On Sunday, Oct. 1, the college’s Mt. Laurel Campus will become a carnival-like fairground for RCBC Fest. Rowan College at Burlington County students enjoy the newly transformed Mt. Laurel Campus on the first day of fall classes. Freeholder Linda Hughes and Rowan College at Burlington County (RCBC) are inviting the community to celebrate the transformed Mt. Laurel Campus for RCBC Fest on Sunday, Oct. 1, from noon to 4 p.m.
RCBC Fest is set to be a day of free family-friendly activities and an open house for future students, as well as a one-mile heart walk before the event. On Sunday, the Mt. Laurel Campus will become a carnival-like fairground for RCBC Fest. There will be face painters, inflatable entertainment, live music, hands-on activities, games, food and lots of free family fun. Prospective students and their families will also have the opportunity to attend an open house, tour the campus and learn more about the college’s academic offerings. Prior to the start of the RCBC Fest, the college will host a one-mile Heart Walk in partnership with Virtua and the American Heart Association to build awareness and promote healthy activity. Registration for the walk around the Mt. Laurel Campus starts at 11 a.m. at the Health Sciences Center. Participation is free. Everyone who finishes the walk will be entered into a drawing for prizes. To register, visit snjfallhw.org/rowancollegeburlington. According to Hughes, the 3+1 program at RCBC established last year is having an immediate impact as students can now earn a four-year degree for $30,000, less than what many colleges charge for a single year. “In a time when college is becoming less and less affordable for middle-class families, our 3+1 program is literally putting higher education within the reach of thousands of more Burlington County students and their families,” Hughes said. 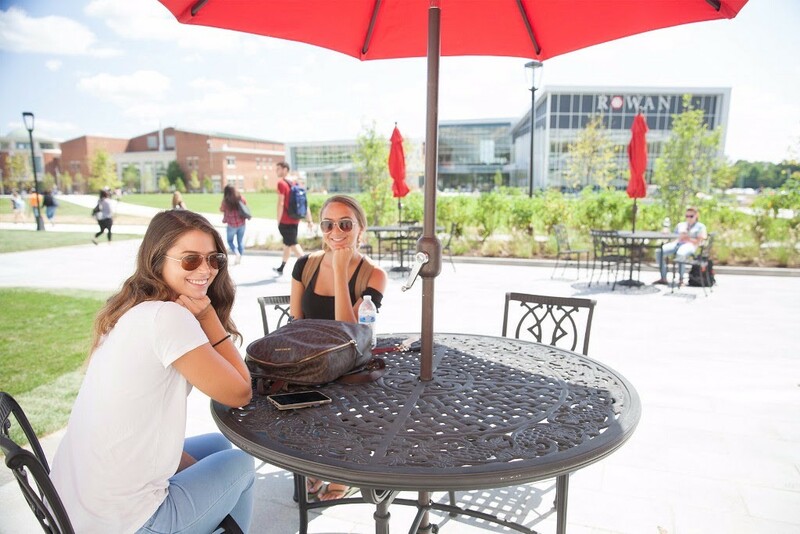 RCBC Fest is the largest event in the college’s Celebration of Transformation series that highlights the college’s new campuses, amenities and offerings. To RSVP for RCBC Fest or for more information on future events, visit rcbc.edu/celebration.